One of the most exciting fundraisers in the country is taking place this weekend in Cincinnati. 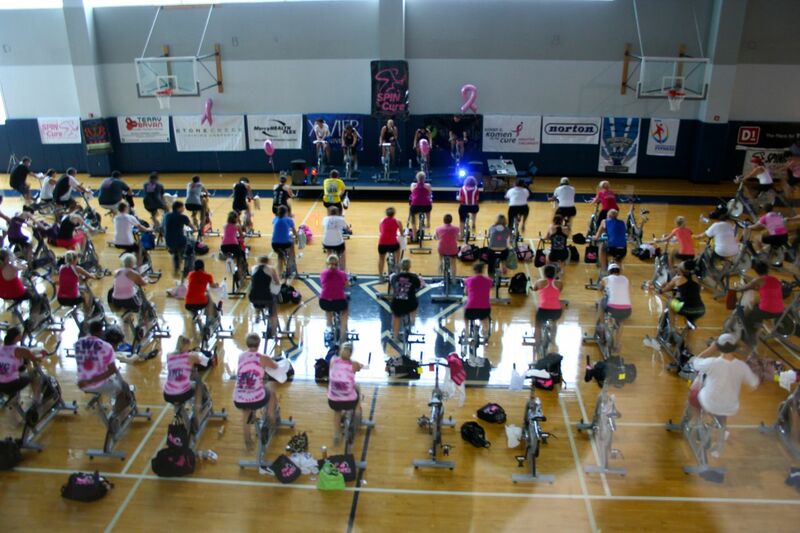 Spin® For The Cure is an amazing event started 7 years ago by Vickie Magliano. I was honored to be one of the presenters last year but was unable to be there this year. I can’t wait to hear how it goes…and I’m planning on making sure to keep my schedule open next year! Would you like to go to the Tour de France?! 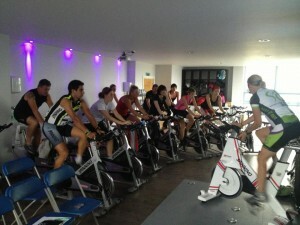 Those who know me well, know I am a Tour de France fanatic. 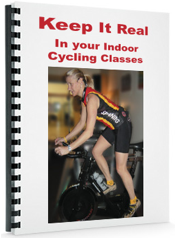 I love simulating Tour de France stages in my Spinning® classes, and have created an extensive program (audio and visual) to teach Spinning® and indoor cycling instructors how to put together exciting Tour de France programs in their cycling studios. 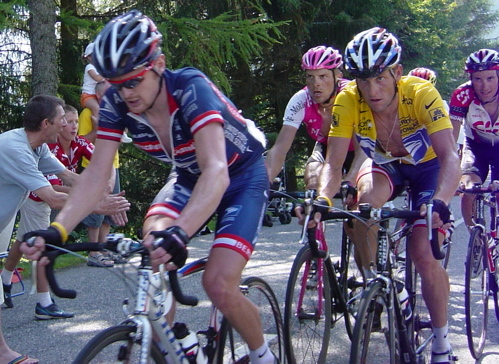 You may or may not know that I have owned a bicycle tour company since 2003 and have led and organized bicycle tours in Europe since 1989!